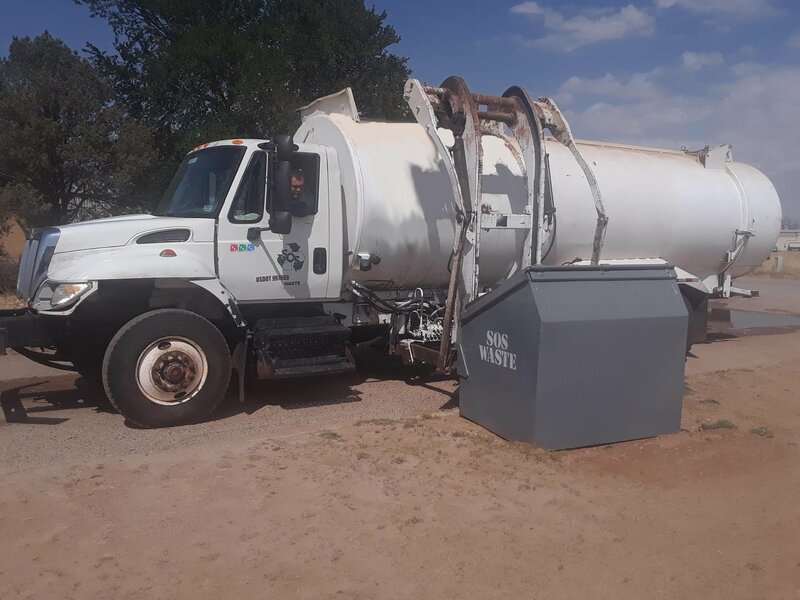 The family of SOS Waste Companies provides residential route waste removal in the rural areas of Clovis & Portales New Mexico, as well as the Seagraves & Lubbock Texas areas. We are heare to help you remove your waste. Let us be your choice in residential curbside trash removal. Sometimes you have more than can fit in your weekly trash pickup. 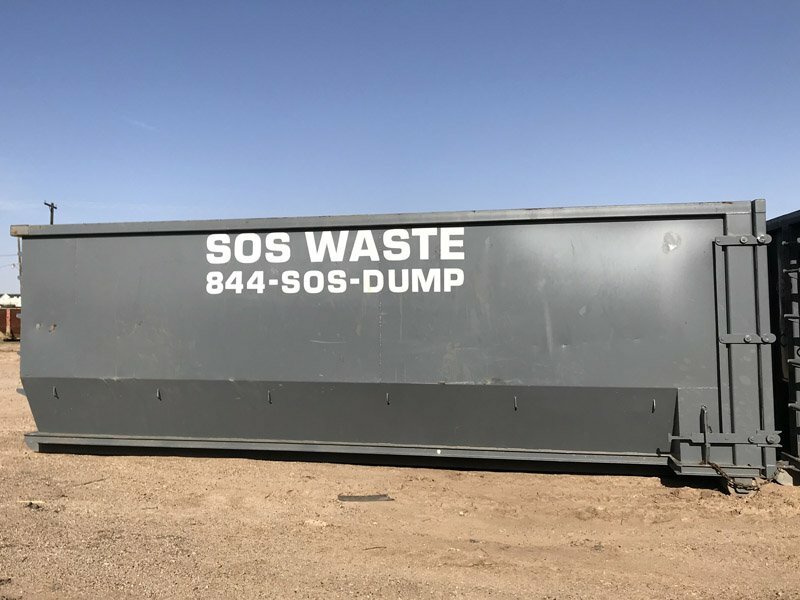 We can help take away your trash, no matter the size. Fill out the form below to let us know you are interested in our Residential Waste Services.